Most law firms experience a similar problem with continued practice growth. Even though there is a demand for legal counsel often times clients for many legal professionals are transactional. Well, there are many areas of law that have stable and recurring business but there are also many times in which a client is hiring a lawyer for legal defense in a specific case. After the trial, the case may be complete so the client will not need to utilize those services again. Examples of this could be DUI cases (we hope there won't be more), bankruptcy cases, tax issues, and the list goes on. This transactional service leaves lawyers hunting for new clients in order to continue growing their practice. It helps to build a great reputation so that you can have a consistent flow of referrals but many times referrals can sustain a business but not offer the ability for proactive growth. Transactional business is not the only problem law firms may face. 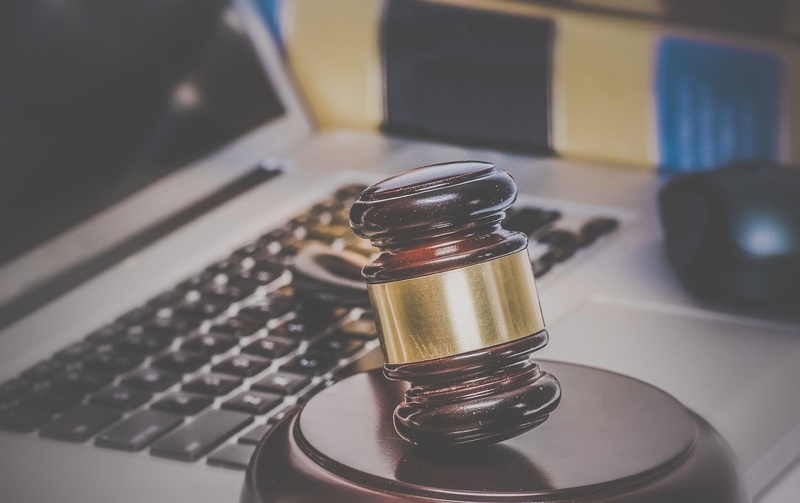 Many times there are also restrictive state advertising regulations, long time spans between the lead attraction phase and case closure, and more and more law firms are also facing diminishing returns from traditional advertising and marketing resources. How can a firm overcome these road blocks? Traditional marketing and advertising still have impact but being mindful of connecting these to new technology based marketing methods like inbound marketing, law firms experience positive client lead trends. When implementing new strategies you will find that the money you allocate to traditional marketing may decrease allowing you to fund other initiatives while you maximize your prospecting reach in the digital landscape. You may have been told before that you should start blogging. But why? Every time you post a new page on your website it creates a new URL that gets indexed by search engines. So if you post new content then you get put at the top of the list, but make sure you optimize your post for best results. If you just keep the same pages on your site without creating new content, then eventually your site gets pushed down that search result list as new URL's take the priority. So How Does Blogging Help? 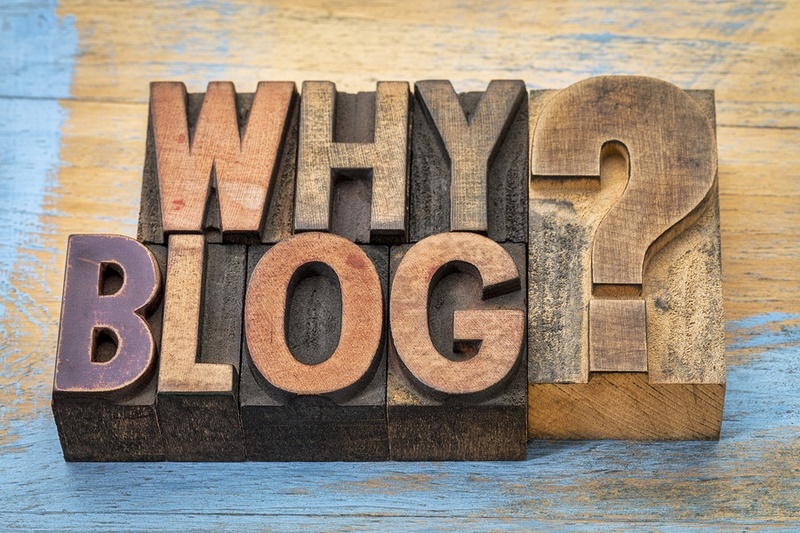 Well, statistics say that blogging consistently helps to raise visibility of your site but lead volume grew more consistently among law firms that put up 5 or more new blog posts per month. As a matter of fact, those that blogged 16-20 times per month received 3 times more leads than other firms and if you are a firm that blogs at least 20 times per month then you could see nearly 4 times more potential client leads than competitor firms who did not blog. I know what you are thinking, "How am I going to write 16 or 20 blogs per month?" Well, most attorneys have a wealth of materials at their fingertips for generating content for blog posts. These could include publications that you have written, presentations, news articles, white papers, or various other materials that you can use as reference. As a matter of fact, you would be surprised how many blog posts can be written from materials you already have laying around. But, have no fear....you can always hire someone to organize content and write those blog posts. We are going to cover best practices for blogging in another post in the near future. In addition, we are going to continue the conversation on the other core components of inbound marketing. So, subscribe for email updates to our blog so that you don't miss it! *Statistics based on a HubSpot study of real data from 4,000 businesses. Are You Ready To Solve Your Marketing Problems? Download this free checklist and implement a marketing strategy that gets results. What's Your Data and Digital Strategy? Partner at Mosaic. 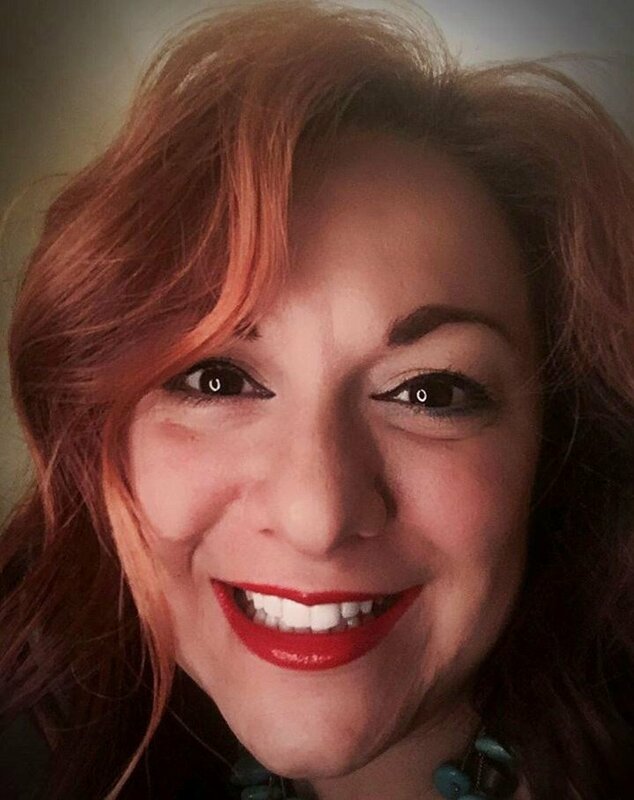 As a certified inbound marketing specialist, I work with clients to devise and revise digital strategies to create positive growth for Nonprofits, foundations, issue-based initiatives, and service-based businesses.